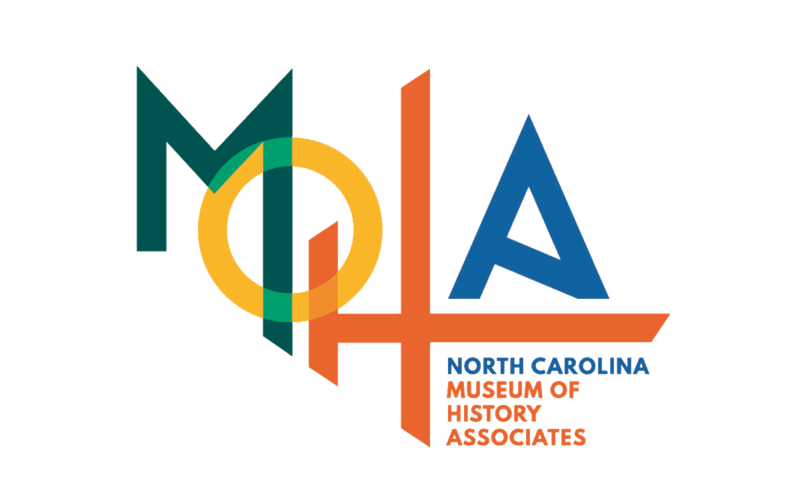 Each spring, the North Carolina Museum of History hosts the THJHA Annual Convention. 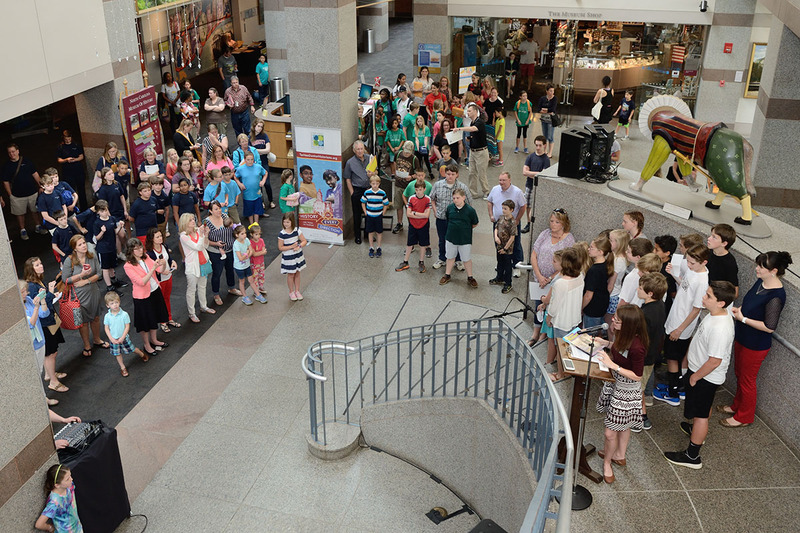 Hundreds of junior historians from across the state gather for a fun, interesting, and educational day of hands-on workshops and activities. The day also includes the announcement of the winners of THJHA Annual Contests and Awards. Junior historians can participate in THJHA Annual Contests that include Artifact Search; Christopher Crittenden State History Quiz; Exhibit (Art); NC Historic Architecture Photography; Historical Essay (four themes); Literary; and Video Documentary. Awards offered include Adviser of the Year; Chapter of the Year; Rookie Chapter of the Year; Genealogy; History in Action; Sports History; and Youth Preservation. Winners are showcased in the THJHA exhibit at the museum. Click on the buttons below to view highlights of recent conventions, including workshop photos and descriptions, lists of winners, and more.